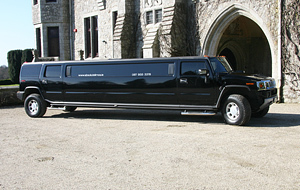 We set up Absolute Limousines for two simple reasons. 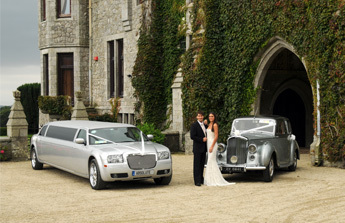 One, we wanted to share our enthusiasm for automobiles. 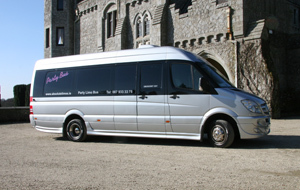 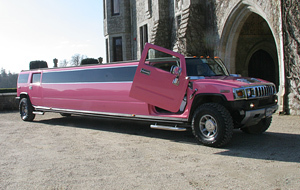 Absolute Limousines has grown to be Ireland’s biggest and most professional Limousine, Wedding Car, Debs car, Hen & Stag Night or just a Night out on The Town Car Company based in Dublin but catering for Ireland. 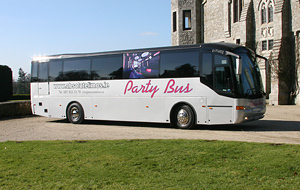 We also boast having the Best Classic Car Fleet, the most modern fleet of Limousines , Hummers, Fire engine Limos & Party Buses, and our service is second to none.